The Moselle bike path mostly runs on paved roads and bike trails and is continuously and well signposted. There are only less short sections with more traffic. Altogether a very easy bike tour which is ideally suitable for families with children and doesn't require more than basic fitness. Visit numerous vineyards on both sides of the river and follow more than 2000 years of Roman history. 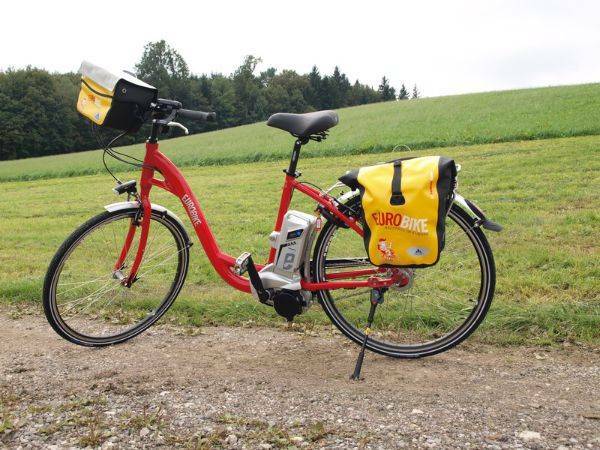 You will cycle through through historical cities and charming villages. The cycle tour will give you time to get to know the famous fruity wines as you cycle along the popular Moselle Cycle Path. Before starting the bike tour you should schedule some time to visit the well-known amphitheater as well as the Porta Nigra. Here you can experience and comprehend 2000 years of history. 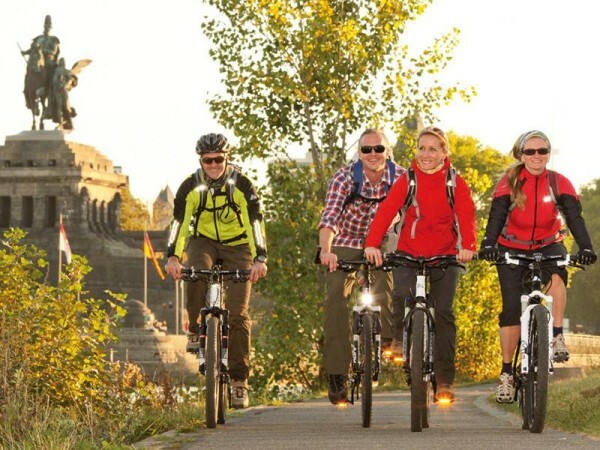 You start your trip and cycle alongside the wonderful Moselle River. An educational trail along your route reports on domestic grape variety. Taste a glass of wine in Trittenheim – that would be a nice finish of your first cycling day. Soon you reach Piesport, where you can view the Roman cellars from the 3rd century. Make a further stop in Neumagen-Dhron, Germany´s oldest wine village, or in Bernkastel-Kues with its famous wine „Bernkastler Doctor“. 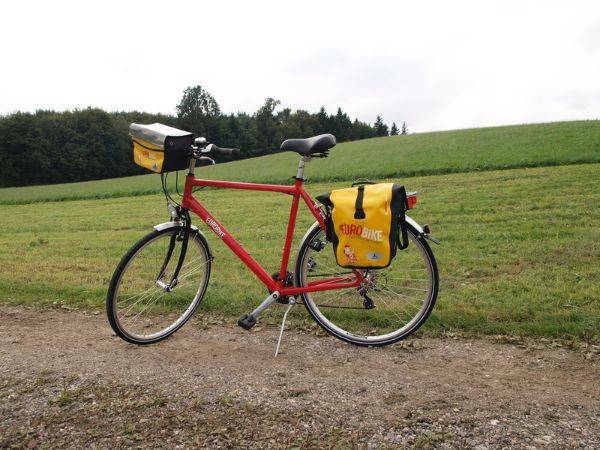 Only a short cycling distance separates you from Zeltingen. After about 5 kilometers you should make a side trip to the medieval castle „Burg Eltz“, which counts among the most beautiful and best preserved castles of Germany. Located in the heart of nature it offers magnificent views. Back to the Moselle bike path you pass numerous charming wine villages, before you reach your final destination Koblenz. The center is situated at the confluence of the Moselle River and the Rhine river and is extremely well-suited for a shopping tour. 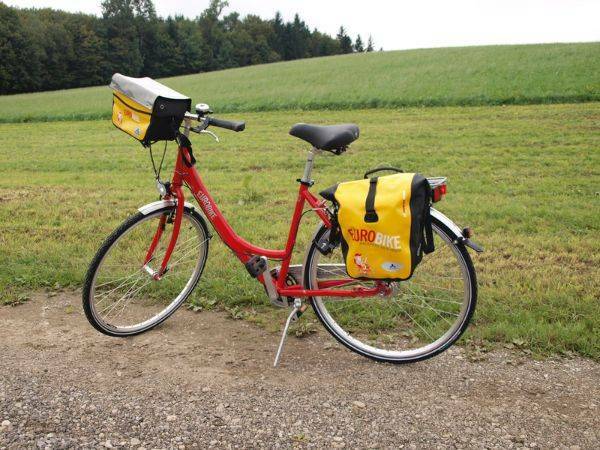 The Trier to Koblenz cycling holiday includes the daily transfer of luggage to the next hotel and local support if required. Well-elaborated routes and detailed route description with maps. Own signposting for the route.